To know Jesus Christ, the Son of God, and to make Him known. 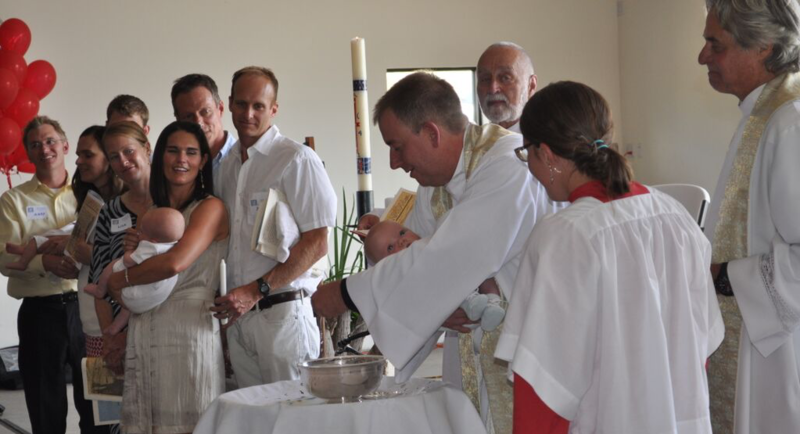 Christian Baptism is a bond between the baptized and God. We would be happy to arrange a baptism for you or your child during a worship time that is meaningful for you. Please contact the Church office at 970-476-0618 ext. 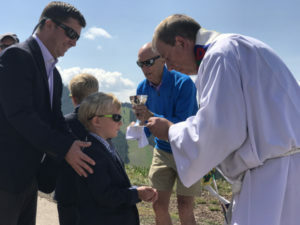 11 or office@episcopalvail.com if you’d like to schedule a baptism. We are happy to provide a reception for the newly baptized after the service during our coffee hour, although we understand that often families have other plans. All Rights Reserved. Episcopal Church of the Transfiguration 2016.